It is located with in 15 minutes from downtown. 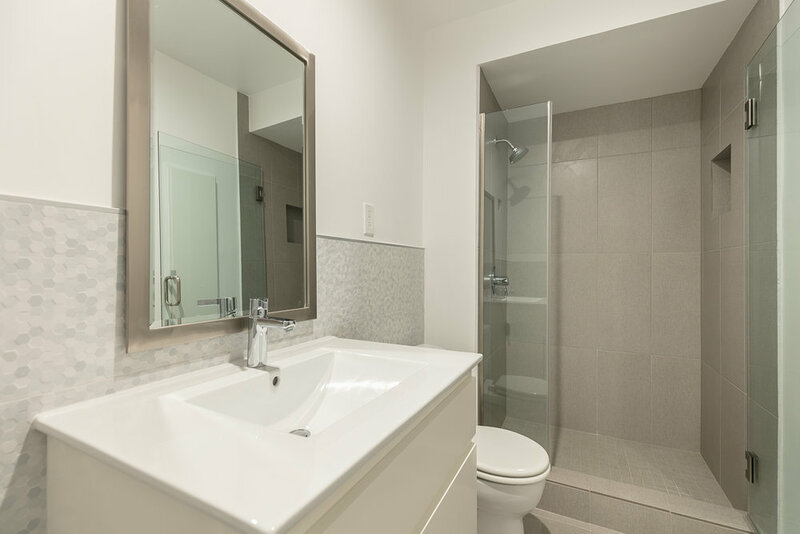 Closely accessible to public transportation with a bus stop a few steps away. 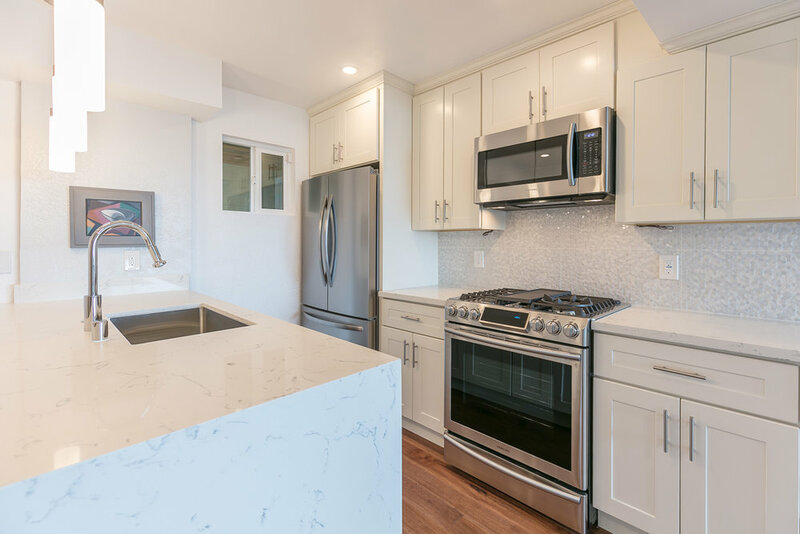 Nearby recreation facilities are Haas Park with dramatic San Francisco skyline views and Glen Canyon with top ranking city hiking trails, tennis courts, ball field and rock climbing. 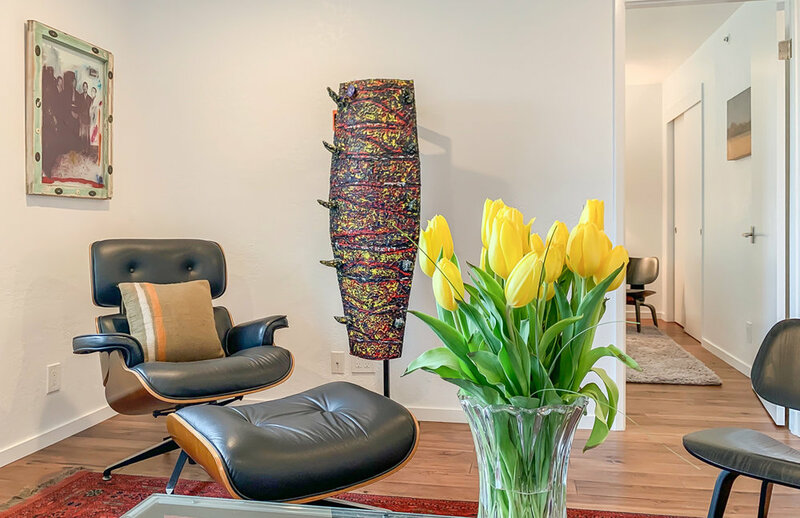 Diamond Heights is a mid-century neighborhood highlighted by light-filled homes, including over 100 classic Eichler houses. 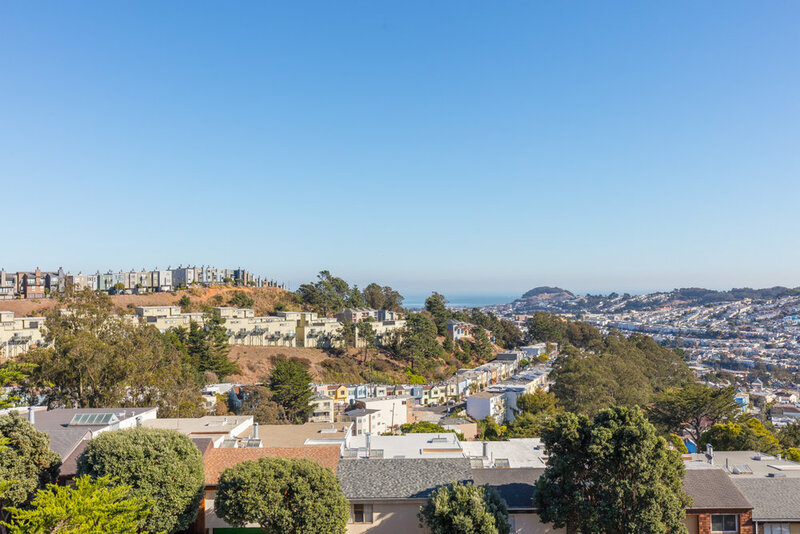 The neighborhood features panoramic city, bay, and Pacific Ocean views. 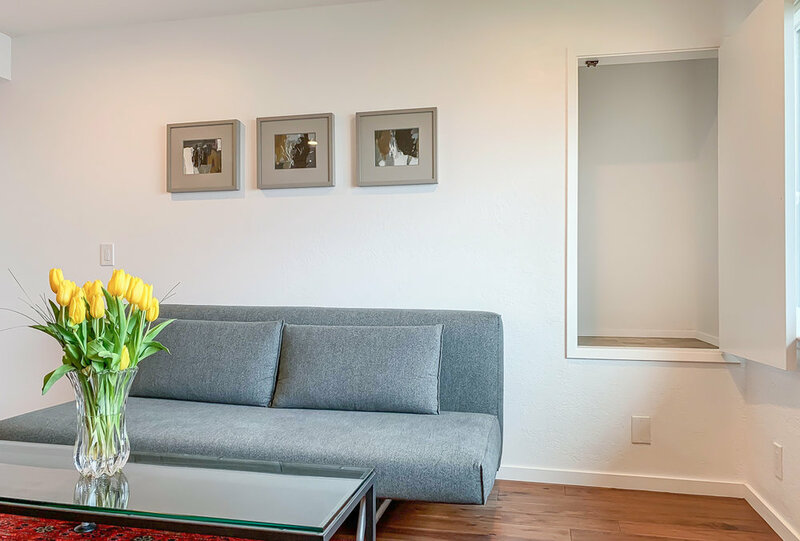 Conveniently located are access to bus, BART station, and freeway, making the commuting fast and efficient. 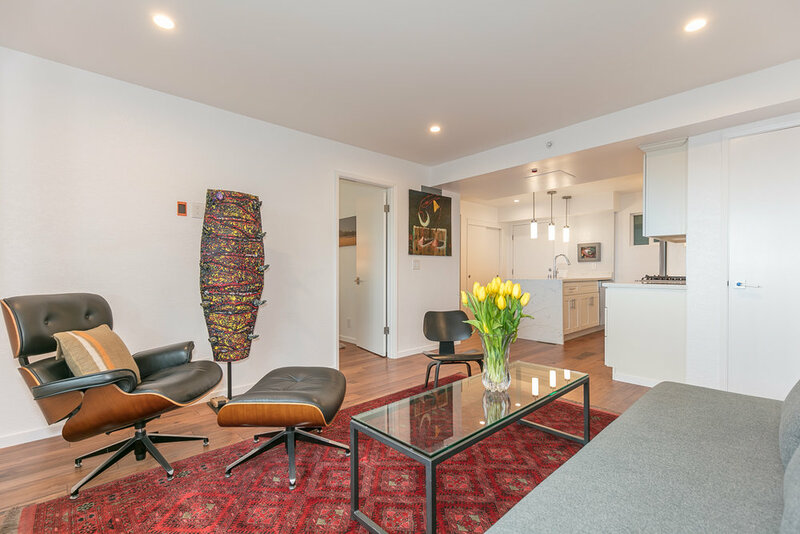 The adjacent neighborhood, Noe Valley offers a 24th Street shopping and dining corridor. 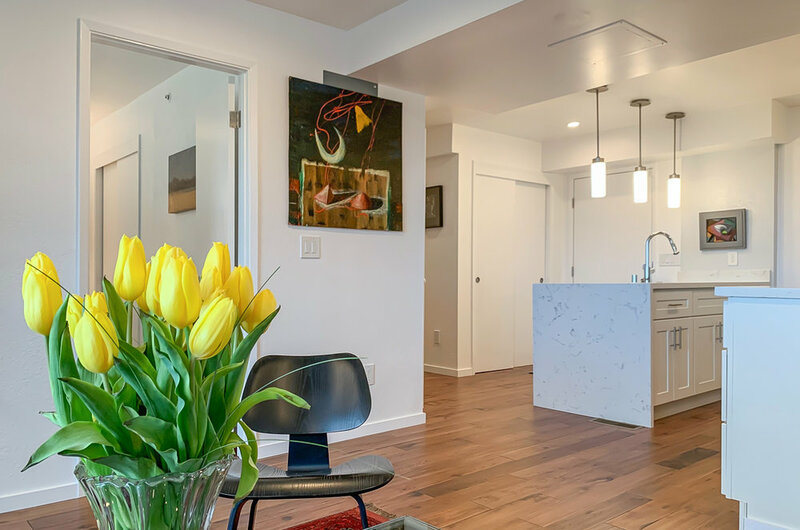 The Glen Park adjacency complements the neighborhood with shopping and dining village plus the convenient Glen Park BART Station. Within walking distance, Diamond Heights Shopping Center features full service grocery, drug store, banking, post office and additional personal services. 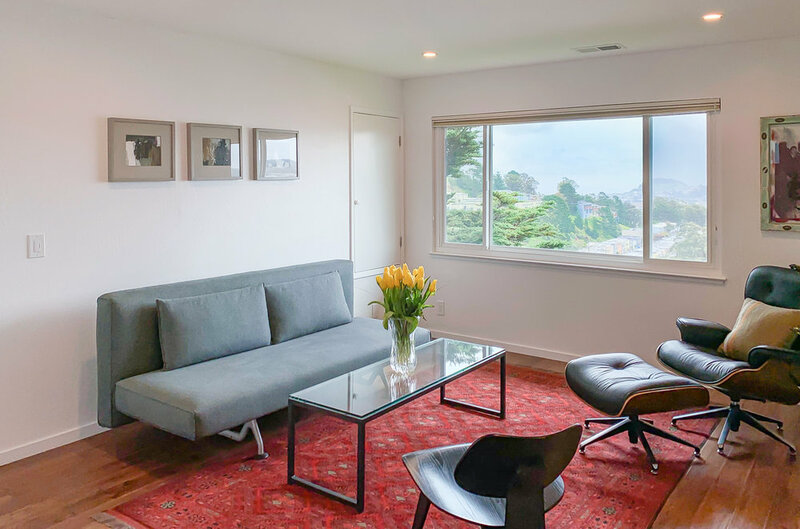 Walking distance to Diamond Heights Shopping Center, BART, Muni Bus, and close to freeway. 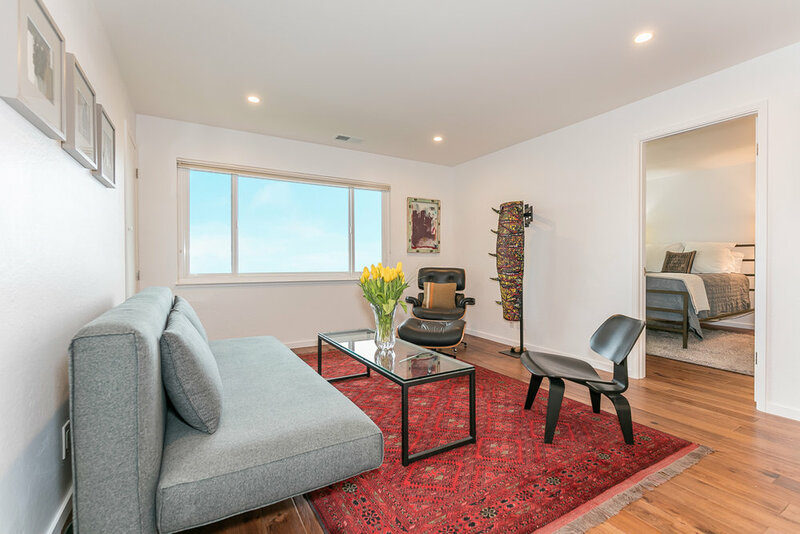 The cozy one bedroom home is newly remodeled with modern furniture throughout. 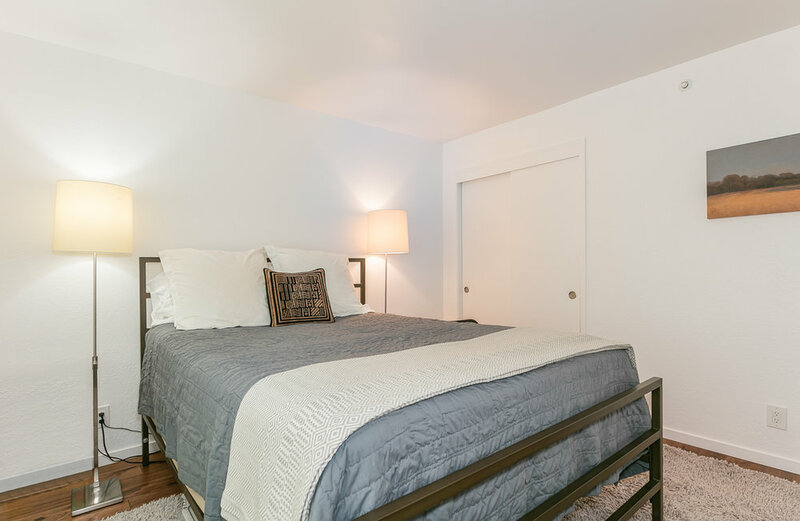 It includes a fully equipped kitchen with stainless steal and hardwood, washer and dryer, and wine refrigerator. To check availablity, request more information, or get rates, please fill in the information below and someone will contact you shortly.